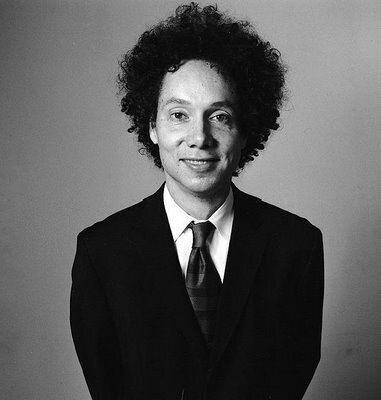 The New Yorker Mag writer and author of books Outliers, Blink and The Tipping Point, Malcolm Gladwell stops by BigThink to talk about the following: the inevitable revelation that hits us during our terrible twos (something we never get over), embracing the micro-universes around us, how his upbringing of "dramatic backgrounds," has shaped his world and thereby his work, and how creative minds should welcome our messiness and its contribution to the creative process--despite our educated training--(quite the opposite of 99%'s Co-founder Scott Belsky's advice from his book Making Ideas Happen). Have a watch at his talk (below) to get a grasp of how an influential mind functions, thinks, and digests. Video after the jump.